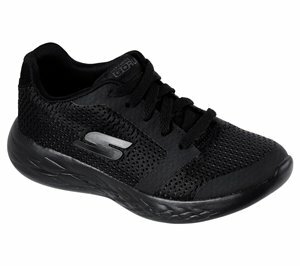 Skechers - Skechers GOrun 600 - Zeeton $43.95 Free Shipping! 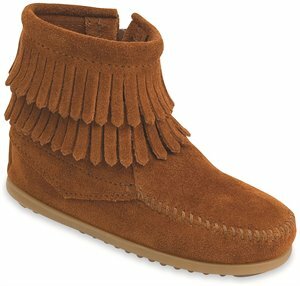 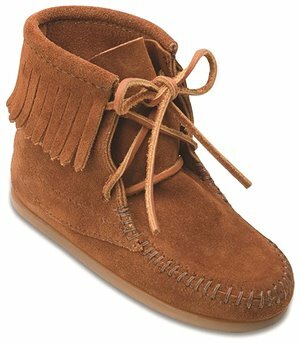 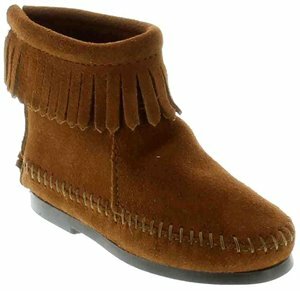 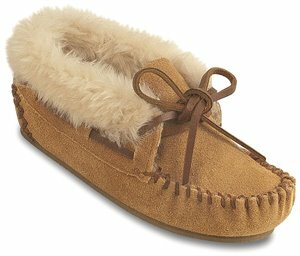 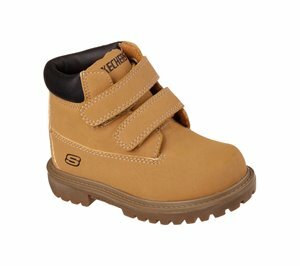 Justin Boot - Meno Youth $89.95 Free Shipping! 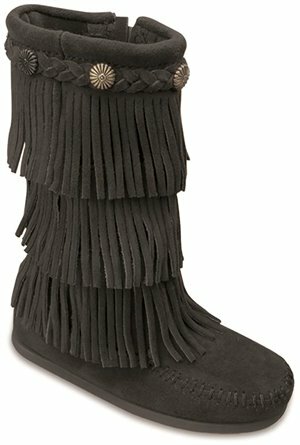 Justin Boot - Esmerelda $79.95 Free Shipping! 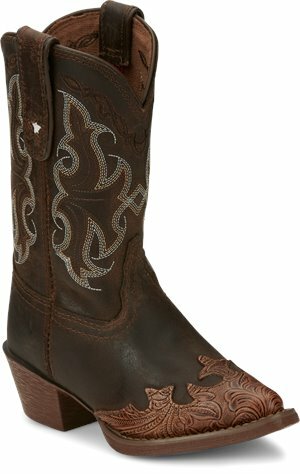 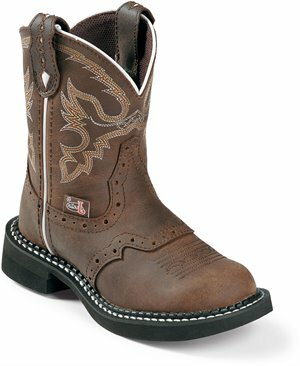 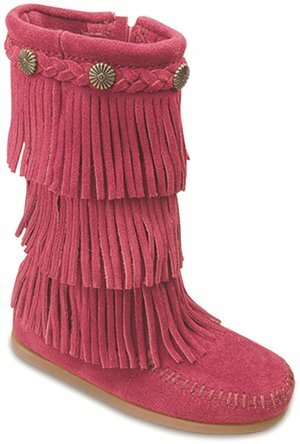 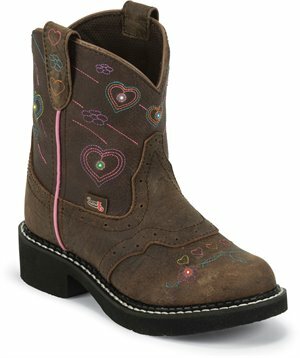 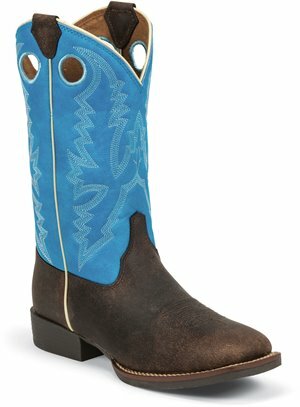 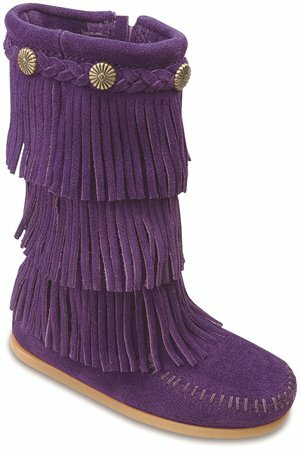 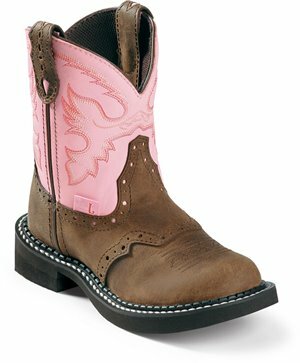 Tony Lama Boots - Tillie $99.95 Free Shipping! 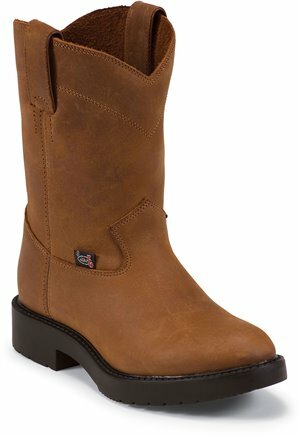 Justin Boot - Olton $94.95 Free Shipping! 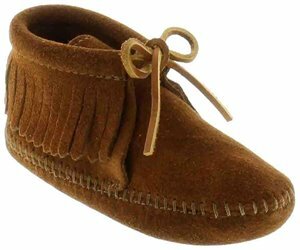 Justin Boot - Taliesin $94.95 Free Shipping! 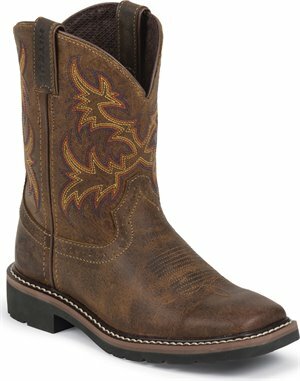 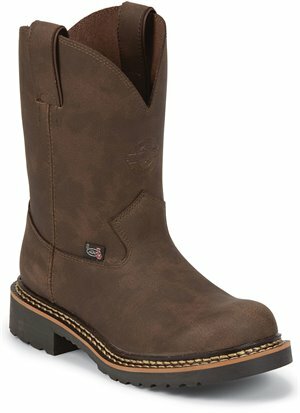 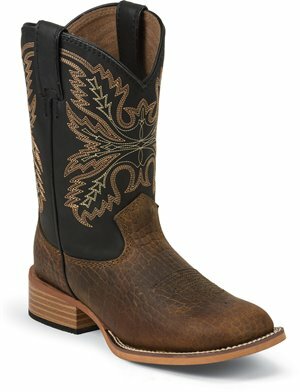 Justin Boot - Cattleman $94.95 Free Shipping! Justin Boot - Leedy $89.95 Free Shipping! 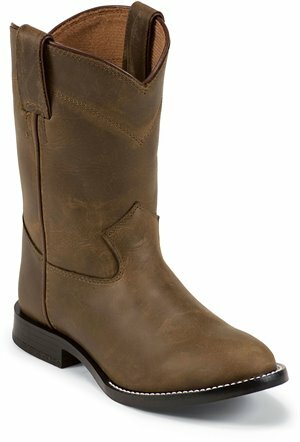 Justin Boot - Andrew $89.95 Free Shipping! 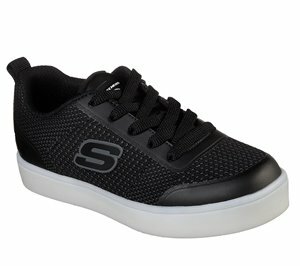 Skechers - S Lights: Rapid Flash $56.95 Free Shipping! 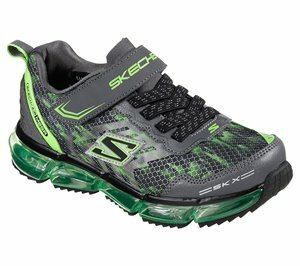 Skechers - Skech-Air Mega - Azide $56.95 Free Shipping! 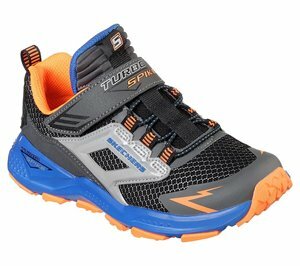 Skechers - Turbo Spike $51.95 Free Shipping! 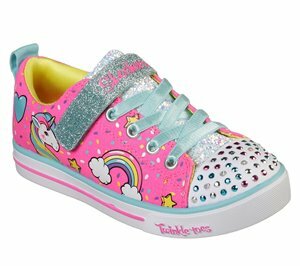 Skechers - Twinkle Toes: Shuffles - Sparkle Lite $46.95 Free Shipping! 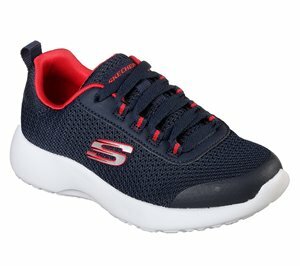 Skechers - Dynamight - Turbo Dash $43.95 Free Shipping! 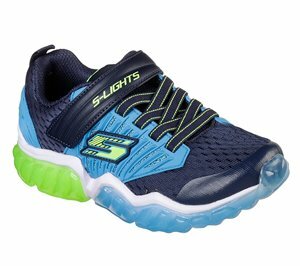 Skechers - S Lights: Energy Lights - Circulux $41.95 Free Shipping!